The Melia Cayo Guillermo is located right on the beach on the island of Cayo Guillermo in Cuba, a beautiful all-inclusive five star vacation resort which covers an area 11,600 m². Its low level construction of 3 storey buildings makes the hotel feel expansive and welcoming to guests. Its wooden pier which extends out into the crystalline waters of the Caribbean is a favorite with photographers worldwide. The hotels private secluded beach offers excellent snorkeling opportunities to view the amazing marine life and the world’s second largest coral reef, found just a few meters from the shore. 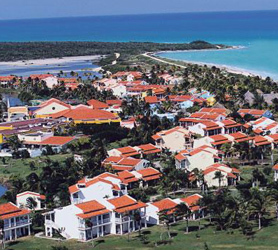 Melia Cayo Guillermo is popular with fans of scuba diving and fishing, both of which are featured as offers from the hotel to its guests. Our booking process is unique because it shows the best rate from all of these for Melia hotel in Cayo Guillermo and the types of rooms available. 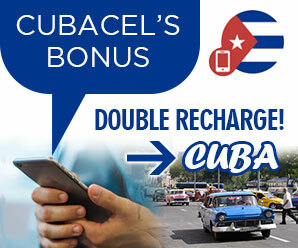 Our Melia Cayo Guillermo rate comparison is an industry first for Cuban Hotels. Once you’ve compared the rates, finalizing the booking at Melia Hotel takes just seconds and an immediate confirmation is provided in real-time. « Where is Cayo Guillermo Cuba?